John L. Farquhar focuses his practice on real estate law with an emphasis on real estate development, acquisition, sale, loan workouts, financing and leasing. He has been the lead attorney in the acquisition and sale of large tracts of... Read More. Law Offices of Jay F. Cook, P.L. The Law Office of Jeffrey M. Janeiro, P.L. As a Board Certified Specialist in Real Estate Law, Mr. Wood handles all facets of residential and commercial real estate development and finance. 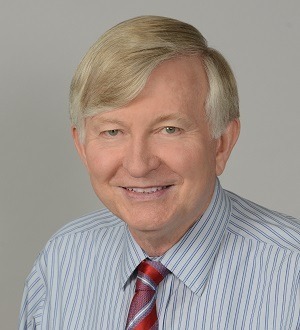 Mr. Wood has practiced law in Naples for over 15 years. Whether your legal matter involves a routine purchase and sale or... Read More.